Having problems with your Solar Panels, or just looking to upgrade your current system? The Battery Base will sort out all of your problems. View our website to shop through our range of solar panels and solar panel related battery products. 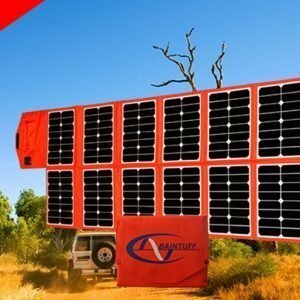 Pickup in-store is available or have your solar panel product shipped to cheaply and quickly, Australia wide.